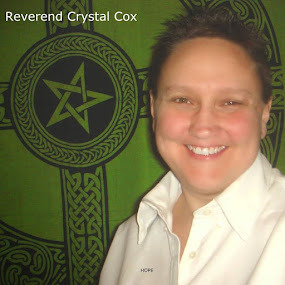 Reverend Crystal Cox, New Earth Ministry; Professional Psychic: Is Your Avatar Self Merging With You? "The shift that you are making is very critical and a part of that shift is to embody higher consciousness. To reach to the ultimate stage, you need to learn to respond and function in a more loving manner as you face daily life."